Plant and animal populations are in decline across our state due in part to loss of habitat. Even if we were able to protect all the remaining wildlife habitat today, it still would not be enough to reverse this trend in Minnesota. That’s why the Minnesota Land Trust decided to start a Restoration Program. There are two ways the Land Trust is working to improve fish and wildlife habitat in Minnesota. First, with more than 60% of the State’s land area in private ownership, and up to 95% in the prairie regions, landowners are critical to providing habitat for waterfowl, songbirds, or mammals like mink. Even small properties can be beneficial for pollinators, monarch butterflies, or the prairie fringed orchid. We started our “Private Lands Restoration Program” because of our expertise working with landowners and because our conservation easements ensure all properties we restore will remain wildlife habitat forever. Second, the Land Trust recognized through our conservation area planning that some places in Minnesota are especially important natural areas. 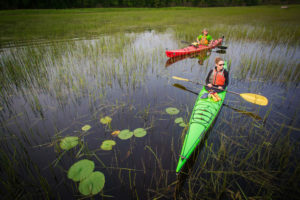 The Land Trust assists state and federal agencies to protect and restore these important publicly accessible “Signature Landscapes” like the St. Louis River Estuary. The Land Trust helps landowners restore their protected lands into natural habitat for birds, wildlife, and human recreation by working in partnership with other experts like USFWS Partners for Wildlife and Audubon. The restoration may be part of a long term habitat management plan for the property that guides restoration and management of the land, or as part of a program that focuses on specific habitats like prairie, wetlands, or stream restoration. Our role is to coordinate projects and funding and bring the best available science and the best quality outcomes to each property. If you are a landowner interested in restoring the natural systems on your land, check out our current restoration grant opportunities, and get in touch with us to discuss your project. The St. Louis River estuary is a unique, 12,000 acre coastal wetland complex located where the St. Louis River drains into Lake Superior between Duluth, MN and Superior, WI. The estuary is where water from the St. Louis River mixes with the water from Lake Superior. Estuaries are ecologically important and support an incredible amount of biological productivity with hundreds of species of fish, birds, and other wildlife depending on the estuary for survival. The only place Great Lakes coastal wetlands occur in Minnesota is the St. Louis River Estuary. 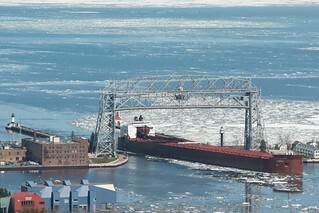 The Duluth-Superior Harbor, which occupies a portion of the St. Louis River estuary, is mid-America’s gateway to global trade and the nation’s busiest freshwater port. Industrial sites were built along the river beginning in the 1840’s producing paint, steel, concrete, lumber and even World War II battleships, but also dumped oils, slag and other chemicals directly into the water. These and other wastewater sources resulted in so much pollution that people were advised in the 1960’s and 70’s to stay out of the water and refrain from eating the fish. Fortunately, the river has begun to see a remarkable turnaround thanks to the Clean Water Act and the State and Federal agencies, tribes and other organizations dedicated to environmental protection. A part of this effort is the St. Louis River Restoration Initiative lead by Minnesota Department of Natural Resources, which the Land Trust has been a part of since 2010. One of the key components of the initiative has been to restore key habitats of the St. Louis River, while at the same time creating opportunities for people to engage with the river in a sustainable and healthy way. Now, more than a quarter million residents live here and 3.5 million tourists visit the area every year to fish, bird, or just enjoy nature. Together with the City of Duluth and the Department of Natural Resources, we have helped remove acres of wood waste, restored spawning habitat for lake sturgeon, rebuilt natural shorelines and improved recreational access points. 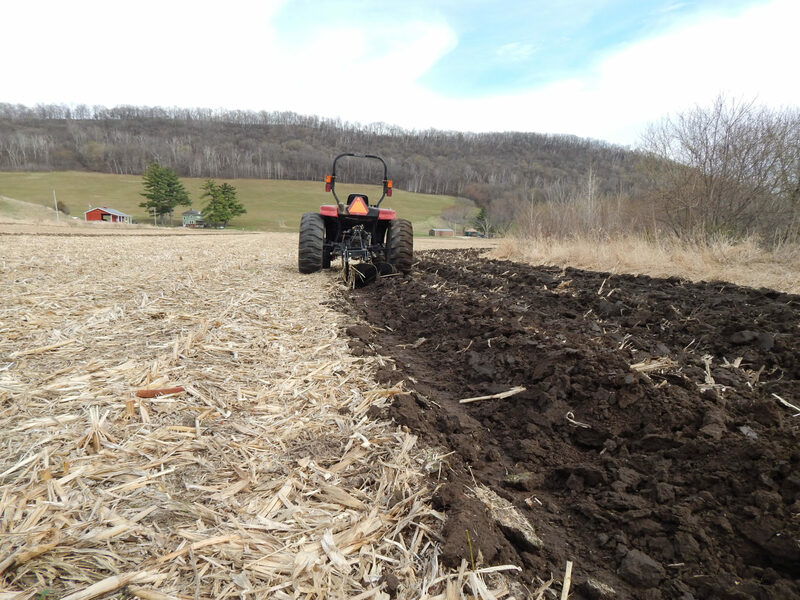 We are also reseeding and restocking native wild rice beds with the Fond du Lac Band of Lake Superior Chippewa and the 1854 Treaty Authority – this will be no small feat in an estuary that once boasted thousands of acres of rice! Read more about how the Minnesota Land Trust has been a part of the process to restore the St. Louis River.